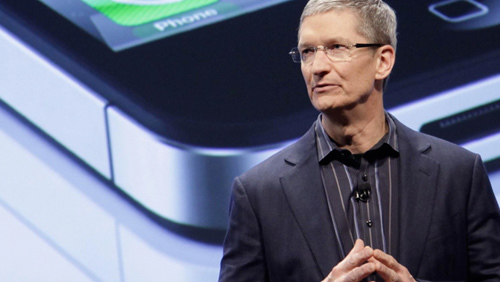 In his email to employees, Apple CEO Tim Cook describes 2012 as an “incredibly successful year” which continues “to show Apple’s unrivaled leadership in this post-PC era”. Apple is having another incredibly successful year, thanks to all of the hard work by you and your teams. 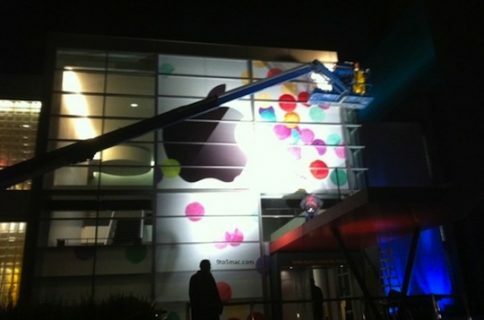 Your focus and dedication to making the best products on earth is what makes Apple such an incredible place. In a little over six months, we’ve launched outstanding new products in each of our major categories, starting with the new iPad this spring. The response was incredible, and continued to show Apple’s unrivaled leadership in this post-PC era. Over the summer we introduced the radically thin and light 15-inch MacBook Pro with Retina display, and shipped Mountain Lion, the fastest-selling update to OS X ever. Today, the iPhone 5 is taking the world by storm. And in the next few weeks, we’ll ship the new iPod touch and completely redesigned iPod nano with innovative designs that our customers are going to love this holiday season. To recognize the efforts that made this amazing year possible, I’m happy to announce that we’re extending the Thanksgiving holiday once again this year. We will shut down with pay on November 19, 20 and 21 so our teams can spend the whole week with their loved ones. Retail and some other teams will need to work that week so we can continue to serve our customers, but please check with your manager about taking time off at a later date. Our international teams will also get an extra three days off during this quarter, scheduled at a time that’s best for them. Details will be available on AppleWeb. Thank you for everything you do for Apple and please enjoy this much deserved break. Again this year, Apple will extend paid Thanksgiving vacation between November 19-21, except if you are a drone working in an Apple store. It has been a whirlwind few months for Apple. 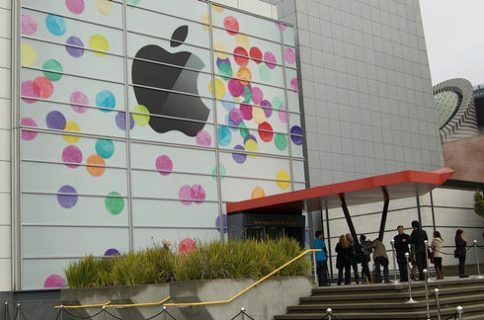 The iPhone 5 sold 5 million units in the first three days of availability, destroying the previous four million units record set by the iPhone 4S during its opening weekend in October of 2011. Despite the huge demand, Wall Street was bummed that the smartphone didn’t reach ten million in sales for the first weekend, prompting a blame game over who slowed the roll. Unmentioned in Cook’s congratulatory note to workers was last week’s high-profile mea culpa by the CEO over the whole Apple Maps fiasco. Perhaps Cook knew what analysts were telling investors this morning: the controversy won’t cool the red-hot demand for the iPhone 5. For long-time Apple watchers, most notable about Cook’s memo is the tone of openly congratulating Apple employees for the corporation’s success. Under Steve Jobs, the dynamic leader had a way of commanding the spotlight to the point where Apple was Jobs. Under Cook, we see a managerial style permitting all employees to bask in the glow of corporate success. What do you think about Cook’s email to troops? 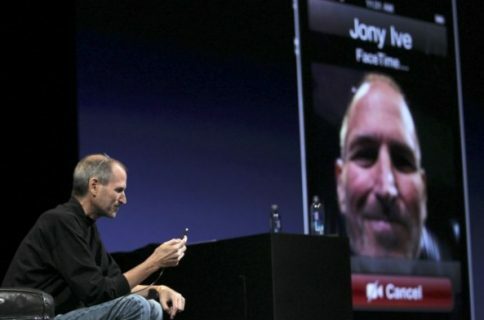 iPhone 5 Announcement to be Steve’s Swan Song?